If you’re not happy, you’re not going to be living your best life. 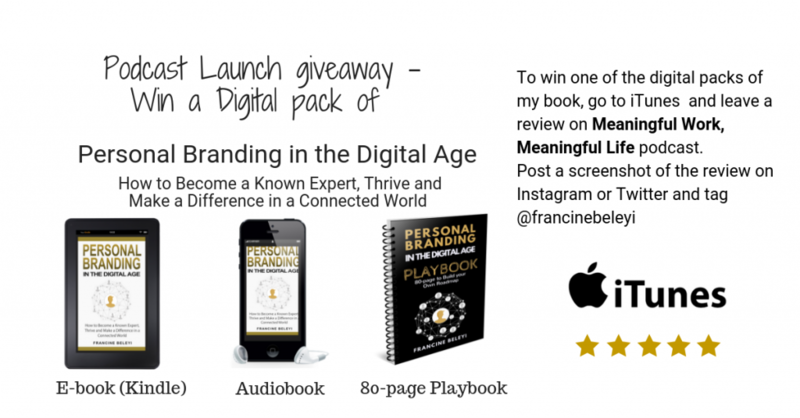 Today, I have the great pleasure to have a conversation with Naomi Sesay, one of the most exciting personal development authors, a global speaker, former TV producer, serial entrepreneur, and currently On Screen Diversity Executive at Channel 4. Naomi is also a well-recognised wealth creation expert in the UK and has researched the mind-boggling world of Quantum Physics. I’ve known Naomi for more than a decade and I’ve invited her on the show to share her vast wisdom about life and how to live an intentional life and go away not just inspired by what she says but really take one or two gems that resonate with you and apply in your life immediately. Naomi believes that everything we go through is a learning and all our experiences – good & bad – make us who we are. Now let’s dive in. What are the lessons you need to learn in life in order to move on? 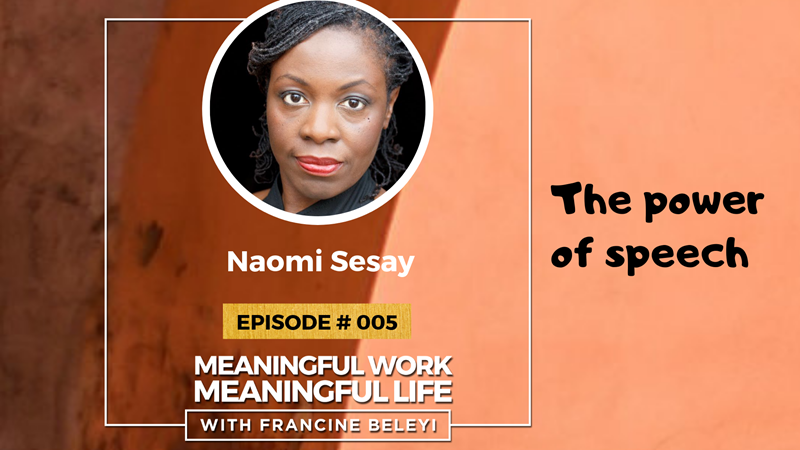 Well, why don’t you just listen to my fascinating conversation with Naomi Sesay to learn much more?